You may have seen the special midterm elections episode of https://abcnews.go.com/GMA/Culture/jimmy-kimmels-told-kids-ate-halloween-candy-prank/story?id=58923040 famous "Lie Witness News" on Tuesday night. 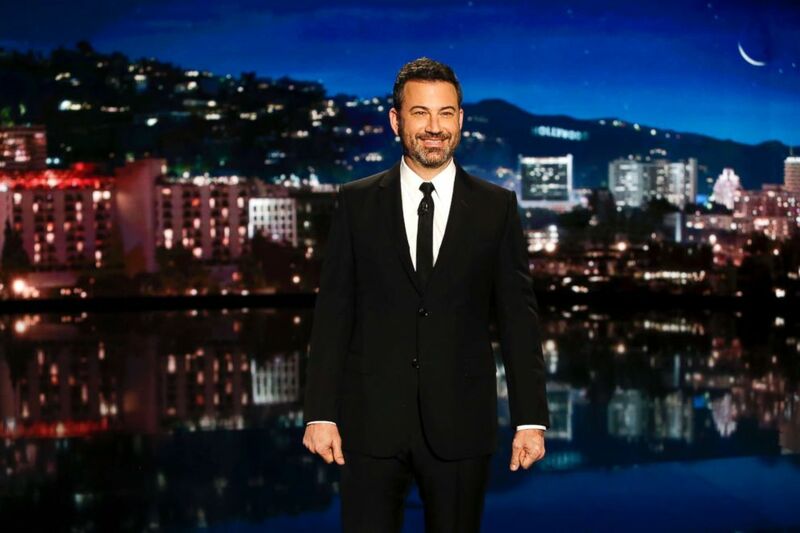 Add Jimmy Kimmel as an interest to stay up to date on the latest Jimmy Kimmel news, video, and analysis from ABC News. For the special edition of the segment, where the comedian pretends that something outlandish happened in the news to see how many people believe it, Kimmel had a correspondent telling people that Kid Rock had been elected to a Senate seat. "Last year, you may recall Kid Rock announced he was running for the Senate and, of course, it turned out to be a publicity stunt. So, we went out on the street and we told people Kid Rock won the special election for Senate. We even showed them footage of Kid Rock in concert and told them it was his victory speech," the video description on YouTube reads. In offering up the clip Tuesday night, Kimmel said, "Watch now as real people weigh in on a fake election." Jimmy Kimmel on "Jimmy Kimmel Live!" in Los Angeles, Oct. 11, 2018. Per usual, the unsuspecting people on the street pretended to say they "heard a little bit about that today in the morning," while others commented on fake aspects of his alleged victory speech. There were also some people who were totally dumbfounded at the prospect of Kid Rock as a U.S. Senator: "So, he won? Wow," one person said. Others were also confused by the on-the-street reporter's claim that he had a plan to legalize crystal meth. The video ends with a montage of people addressing the "new senator." "Senator Joonbug Finnegan [Kid Rock's real name according to the reporter], I don't really listen to your stuff, but good luck as senator," one woman said at the end. Rock's real name is actually Robert James Ritchie.